Every card is a 24 – 7 advertising billboard for your business. Easily reach “top of wallet” status by letting Flex Gift Showcase your business. Loyalty has never been easier. Keep your best customers close to your business! Customers love to accumulate and redeem points – which means more profit for you! Never let your competition steal another customer. Flex Gift keeps your finger on the pulse of customer base, let us help you keep them close and keep them buying from you. Sell what your customers want to buy and make sure you can manipulate your inventory by crafting specials and incentives around your businesses trends. but do not want to spend thousands of dollars for a marketing firm? Flex Gift is the only program that offers this service without an additional fee to the merchant. Call us today to set up a multi location program for you today. Why waste time and money having two or more separate boxes for your processing and your gift solution? 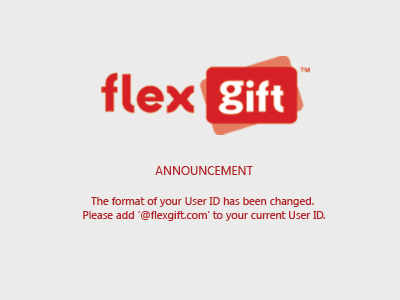 Our Flex Gift program is open to work with most all credit card terminals and POS Solutions. We love our customers and they love us, too! Copyright (c) 2009 United Merchant Services, Inc. All Rights Reserved.